Achieve the well access you require to ensure optimal production with our decades of field-proven experience and unmatched technology portfolio. By identifying the best solution for your operations, we plan strategic, capability-enhancing project scopes that reduce vendor management and mitigate risk. We deliver a one-stop-shop solution including vessel and ROV services, tooling, and well intervention solutions around the world. We offer the industry’s most effective, safe, and reliable MSV-based hydraulic intervention solution, which has to date helped increase customer production by more than 15 million bbl. From start to finish, we collaborate with you to manage all aspects of an intervention operation to maximize flow and protect your subsea assets. Our project-specific solutions are built from our suite of products and service lines, including vessels, engineering analysis, tooling, ROVs, and project management. Depending on the application, we select the best well stimulation tools for your operation—our tooling is deployed, operated, controlled, and retrieved from an MSV or rig, saving time and money. Our open-water coiled tubing (CT) system serves as a high-volume conduit during riserless well intervention. We offer both stand-alone CT packages and complete work packages, including vessel, ROV, tooling, and project management services. Using our open-water CT system for well stimulation, we have increased our customers’ productivity index (PI) up to 1,250%—from a pretreatment PI of 2 to a posttreatment PI of 25. Our open-water CT deployment defines traditional CT requirements and overcomes limitations related to footprint (reduced up 40%), crew size (reduced up to 60%), pre-engineering (largely eliminated), and total cost. 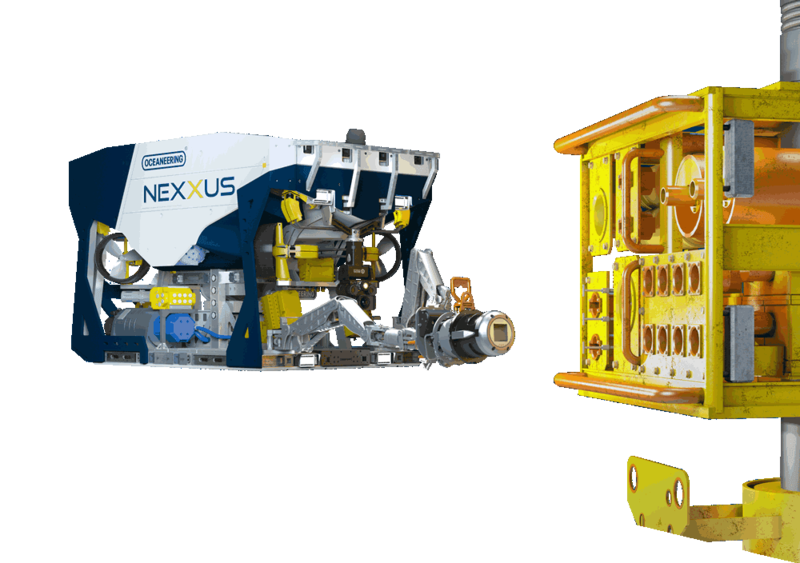 Enhance your production and resolve complex subsea challenges with our rigless, riserless light well intervention (LWI) systems. IRIS and BORIS—our fully-integrated LWI solutions—offer the industry’s broadest functionality. We continue to set industry records in riserless LWI and have provided global customers with safe, cost effective well access for more than a decade. Our systems are rated for water depths to 10,000 fsw (3,000 msw) and wellbore pressures to 10,000 psi. We incorporate a closed hydraulic system, patented grease injection/sealing system, and electric hydraulic controls in an in-house umbilical system. 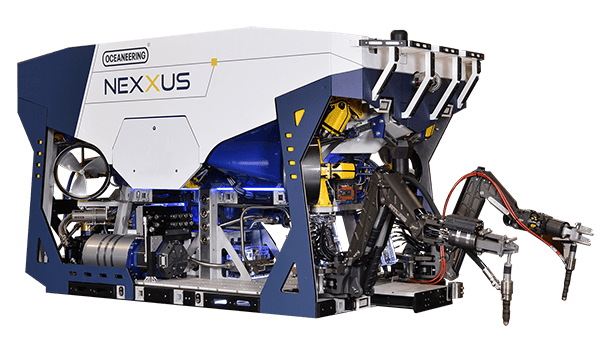 Our ROV-compatible services are suited for use with horizontal or vertical trees.